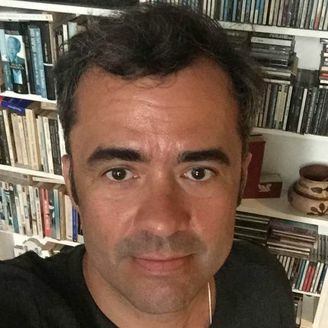 Eric J. Lyman is a freelance writer and journalist who writes news and features about politics, economics, the Vatican and climate change. He has been published in more than 300 publications in a 30-year career and has covered more than 50 multilateral climate negotiations. Pope Francis is hosting environmental leaders, researchers and activists next week at the Vatican to advocate for more aggressive action on climate change, according to multiple officials and an agenda viewed by Axios. Why it matters: It’s the latest move in Francis’ strategy pushing a worldwide discussion on climate change and comes just a few weeks after he hosted a very different crowd on the same topic: big oil and investment firm executives. The details: The Vatican says the upcoming meeting, scheduled for July 5-6, will help set the stage for greater action in upcoming meetings including the Global Climate Action Summit in California, the International Monetary Fund-World Bank meeting in Bali, and the year-end COP-24 UN climate summit in Poland. The pope is expected to address attendees on the second day. Yes, but: Worldwide momentum for climate action has slowed since the adoption of the Paris Agreement on climate nearly three years ago, despite the pope’s best efforts. And with a mostly like-minded list of participants on hand, there’s a risk the conference could amount to little more than preaching to the converted. The big picture: The conference comes a few days after the third anniversary of the publication of Laudato Si’, Francis’ only encyclical to date whose focus was environment and climate change. Laudato Si’ formally made environmental protection Catholic doctrine. Since publishing Laudato Si’ in 2015, the pope has lobbied for stronger climate action in dozens of meetings with individual world leaders, and hosted at least two climate conferences: one last year on sustainable development and the recent meeting with oil executives. This story has been updated to clarify Hans Joachim Schellnhuber's full name and include his organization's full name. Pope Francis on Saturday told oil executives and other key energy sector figures at the Vatican that the world’s transformation to clean energy was an "epochal" challenge, and that companies' continued search for new sources of fossil fuels was "even more worrying" than the already high levels of greenhouse gases in the atmosphere. Why it matters: Pope Francis, one of the most recognized figures in the world, is helping to fill the void in climate leadership that was left when the U.S. withdrew from the Paris Agreement on climate. The talks he called address what might be the central issue of the climate debate head on: that the energy companies that helped produce much of the greenhouse gasses in the atmosphere must also be a central part of any solution to the problem. The event: In what Vatican officials said was intended to be a low key event, the pontiff invited 40 top energy executives, investors, and other experts in order to appeal to them to find a way to address what he called "two great needs of today’s world" at the same time: caring for the poor and being caretakers of the environment. 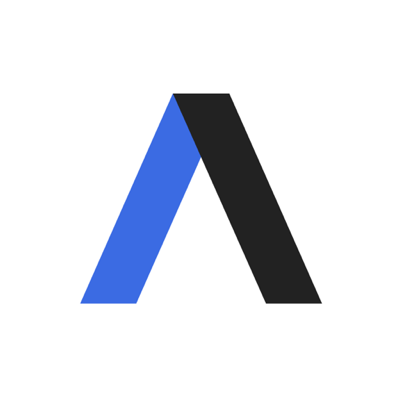 Situational awareness: As Axios' Amy Harder has expressed, the June 8-9 conference fell between two key dates: just after the one-year anniversary of the Donald Trump’s announcement the U.S. would be the only country to pull its support from the Paris Agreement, and just before the third anniversary of the release of Francis' only papal encyclical, Laudato si’, which formally made "Care for Our Common Home" — the environment — Catholic doctrine. The big picture: Sources in Italy say the pope hosted smaller-scale talks on sustainable development focusing on limiting population growth last November that was controversial in Catholic circles because it included discussions about birth control. Another round of climate related talks may be held at the Vatican later in the year. It is clear that Pope Francis plans to play a protagonist role as the problems of development, climate, and energy converge even as he addresses other key issues for the church including terrorism, relations with other faiths, and clerical abuse scandals. The details: Aside from the pope’s Saturday address, very little is so far known about what happened behind the closed doors of the talks. 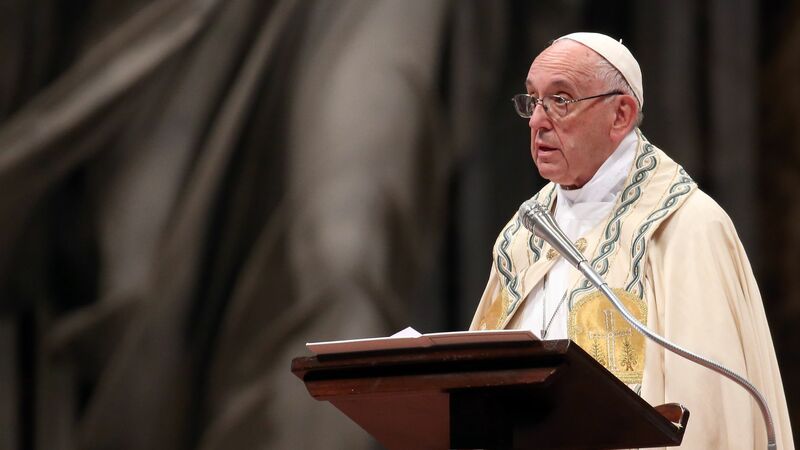 But in his remarks, Francis repeatedly returned to the need for those in attendance to make dramatic moves without pulling any punches about the consequences. "I invite you to be the core group of leaders who envision the global energy transition in a way that will take into account all the peoples of the earth, as well as future generations and all species and ecosystems." Yes, but: At least two-dozen influential executives and energy leaders including the heads of BP, ExxonMobil, Eni, Equinor, and BlackRock traveled to the Vatican for the event, and Pope Francis is the spiritual leader of the world’s 1.3 billion Catholics. But there is a limit to how much can be accomplished in one sitting, even in that context. As with the high-profile release of Laudato si’ in 2015, proof of effectiveness will only become apparent with time. That comes as multilateral talks struggle to maintain the momentum from the Paris Agreement and environmental groups say that chances of keeping global temperature rise to within 1.5 or 2 degrees Celsius (2.7 to 3.6 degrees Fahrenheit) compared to pre-industrial levels are rapidly diminishing.